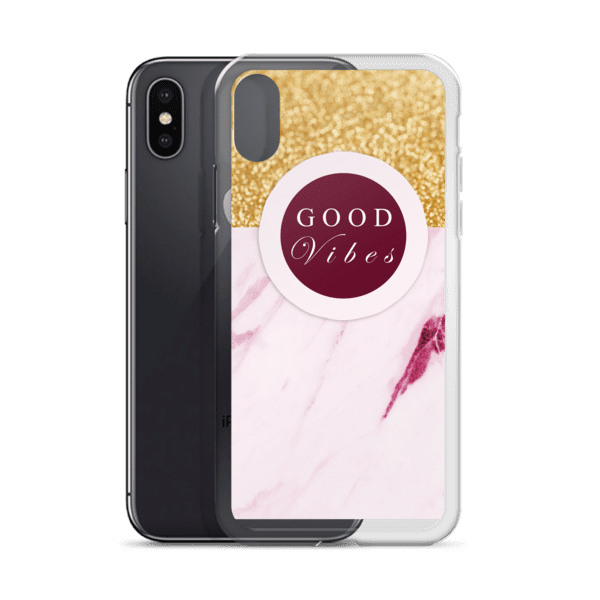 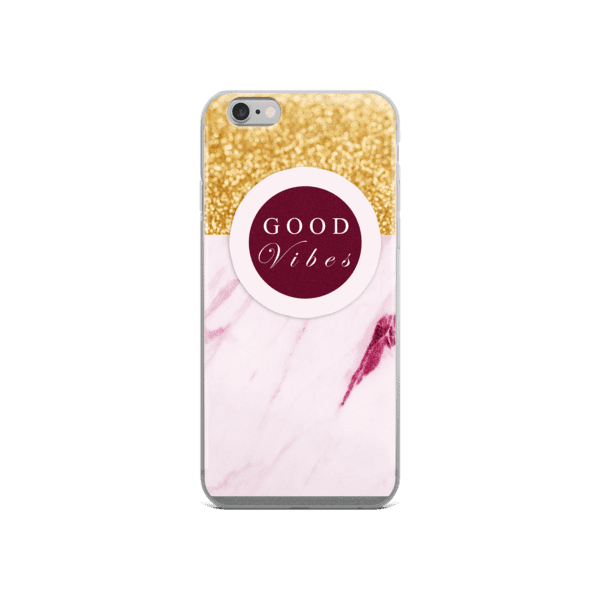 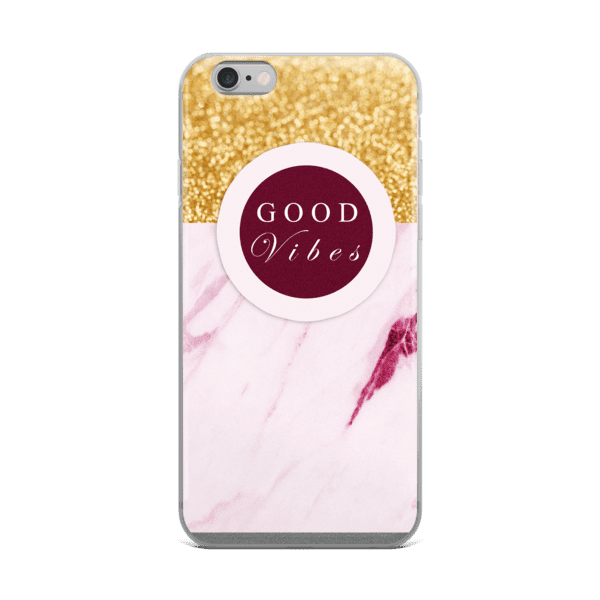 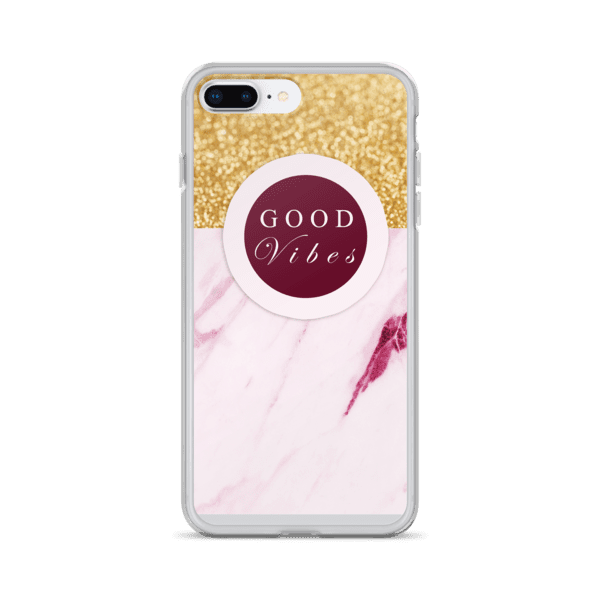 Keep the good vibes going with our gorgeous "Good Vibes" gold, and marble rock textured iPhone case that is flexible with see-through sides. 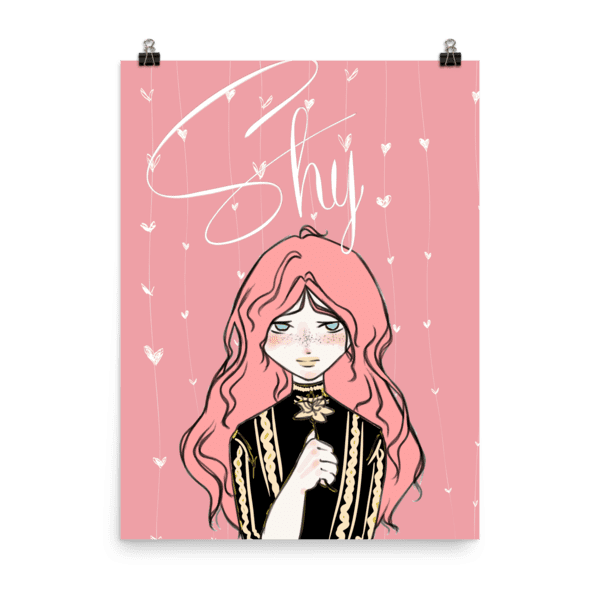 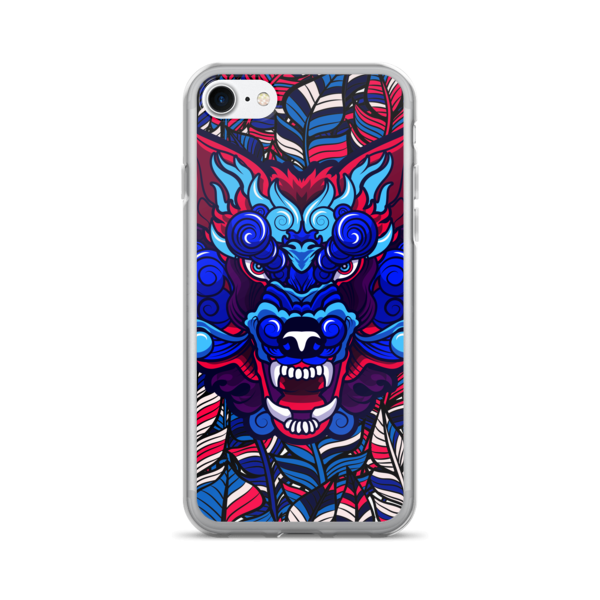 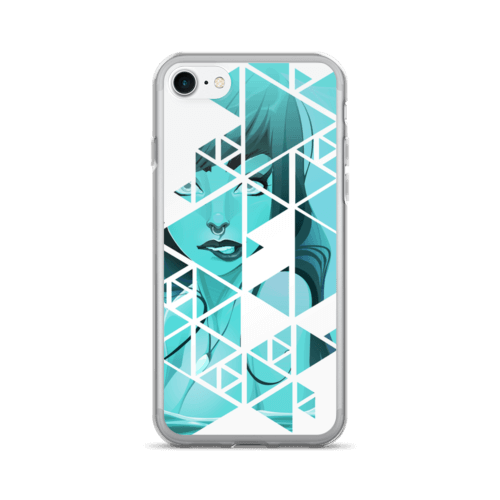 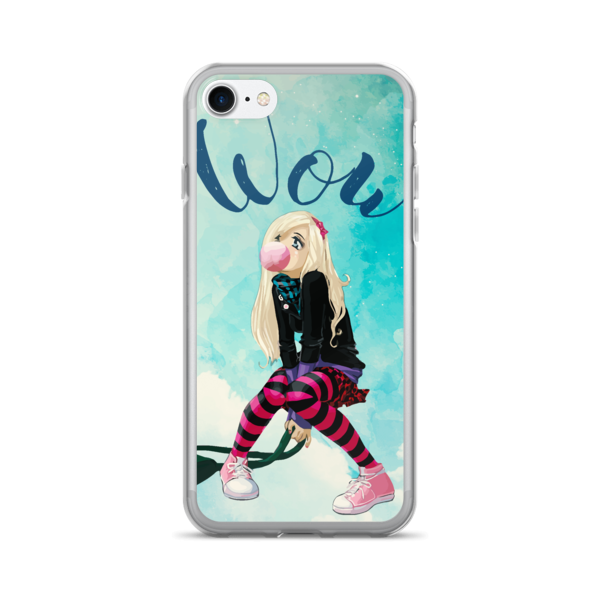 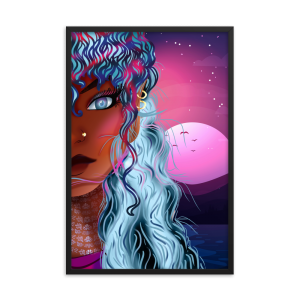 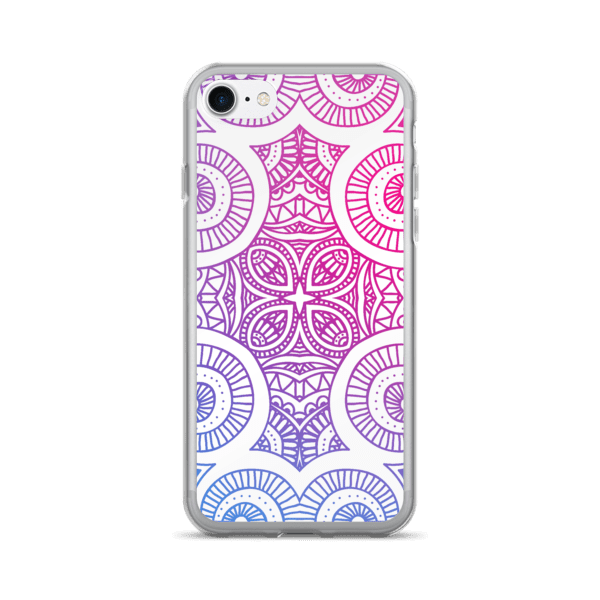 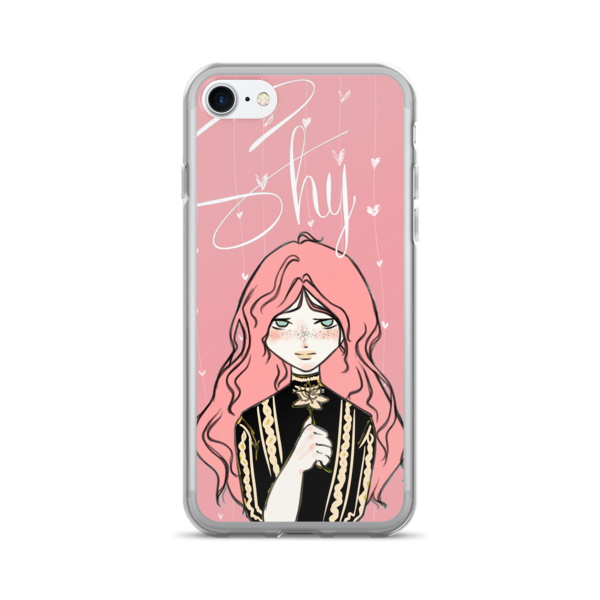 This iPhone case is wonderful for the iphone 5, iphone 6s, iphone 6s phlus, iphone 7, iphone 7 plus, iphone 8, and iphone X. 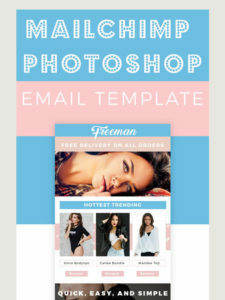 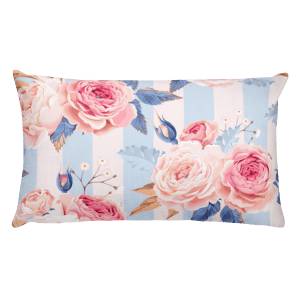 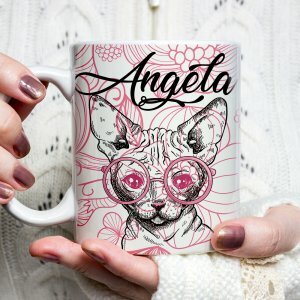 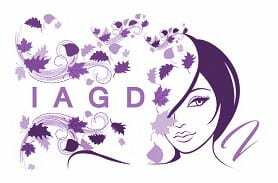 Choose the size(s) that fit best for you! 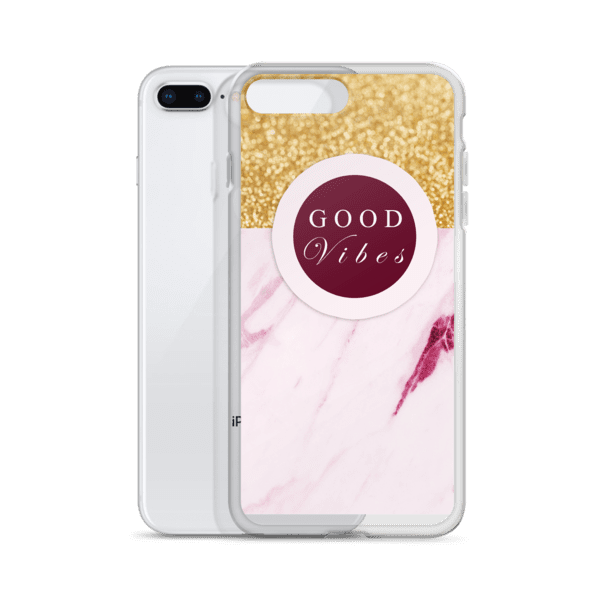 Our iphone cases protect your phone from dirt, dust, oil, and scratches.